At Springfield School we believe that opportunities outside the classroom and outside the school day can have a significant impact on the learning ability and social development of the pupils. 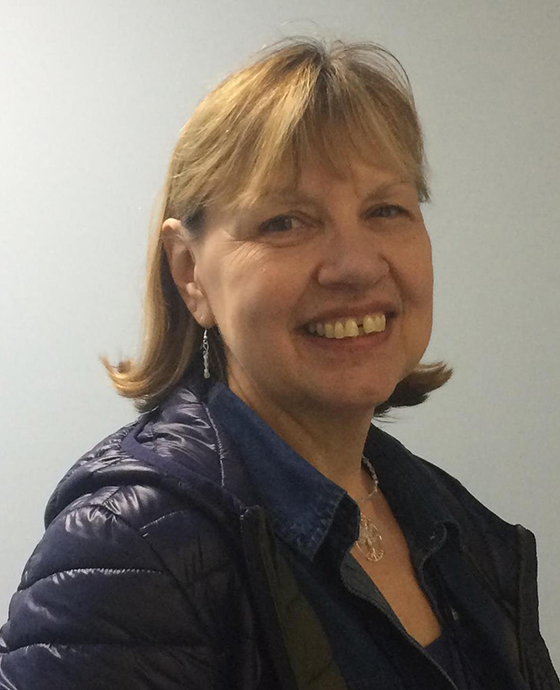 In March 2019 we said goodbye to our Out of School Liaison Officer, Gwen Taylor as she has retired. Gwen helped many pupils and their families access out of school childcare, play and leisure activities. In the coming months we will be deciding how to allocate aspects of Gwen’s role in the future. Below are a list of current school clubs. Mondays for 4 weeks of each Term: 3 – 5pm. Held in the Springfield Woodgreen Hall. Thursdays for 4 weeks of each Term: 3.15 – 4.30pm. Held in the Bronze Barrow School Hall. There may be a possibility of extra support for pupils who would enjoy the clubs but need higher staff ratios. Below is a list of other clubs and events happening locally that might be of interest to school families. Time: 10 – 11.30 @ Welcome Church (on the corner of the High Street and Witan Way). Refreshments, Music, Dance & craft in a relaxed atmosphere. Springfield School work with Barnardos who provide childcare after school and during holiday periods. Please contact Barnardos to register your young person for their After School and Holiday Clubs. The Youth Club is for young people with disabilities and difficulties and runs Tuesdays 7pm – 9.30pm. 11+ yrs. £3.50 with Disco/ Karaoke evenings and social groups monthly. Both clubs are held at the Windrush Leisure Centre straight after School. Pupils are taken down to the Leisure centre by Transport and parents pick up. 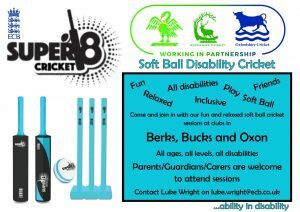 Contact: Jenny Bennett, Leisure Development Officer (Disability), West Oxfordshire District Council. Tag Rugby for ages 7 up with Witney Rugby Club minis and juniors. Sunday morning training, mini tours and international festival! Training takes place at Carterton Community College during the winter months and at Minster Lovell Cricket Club during the summer months. For further information contact Mark Hubbert. Witney ATP (near Lidl and MacDonalds in Witney). Friendly inclusive club currently recruiting players of all ages. Thomley Hall welcomes disabled people of all ages from babies to adults, and their families, carers or friends. 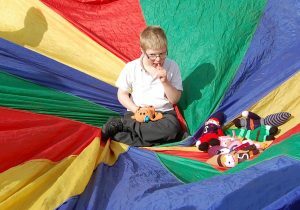 They support people at any stage of their diagnostic journey, whatever their additional needs. They offer regular days for disabled visitors and their families. 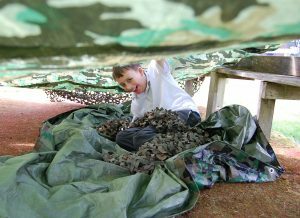 They also offer focus days for preschool children, adults, schools, respite groups and the wider community when any family can join us to enjoy our facilities. Every Friday – Term Time only 9.30 – 12am – younger children are welcome. 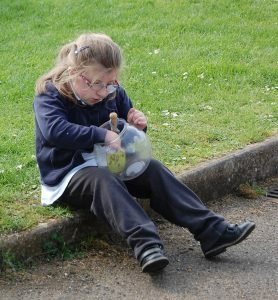 ‘SPACE’ is a group of families with children experiencing some development difficulties or disabilities. They meet weekly on Friday mornings – at the Witney Early Intervention Hub (next to the Windrush Leisure Centre). A Group for friendship and advice. Contact the School Office Tel: 01993 703963/01993 706662, Sharon Woodley on 07833 386014 or Gwen Taylor 07879 117258 for more information. These links are provided for pupils and parents to explore out of school opportunities. Parents are responsible for ensuring that clubs conform to appropriate rules and regulations. Facebook page is a good source of information for activities happening locally. Oxfordshire County Council Website with information about activities, support, health, education and other matters of interest. The Oxfordshire Learning Disability NHS Trust runs this service and they can offer support and advice for families. Referrals to the service are made through your GP, hospital consultant or community paediatrician. Please see below any links to surveys, consultations and questionnaires that might be of interest to school families.